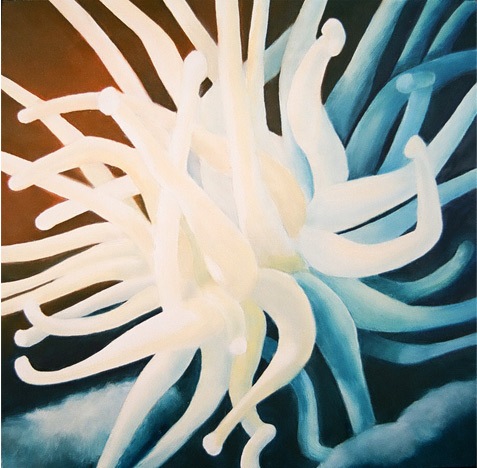 Bernice Lord lives and works in South Florida where she creates landscape, seascape, and underwater paintings. Copyright © 2019 Bernice Hélène Lord. All Rights Reserved.